What is the status of Type I PRRS virus in Eastern Europe? Are strains becoming more pathogenic? What is the current status of Type I PRRS virus in Europe, particularly Eastern Europe? Are strains continuing to become more pathogenic? 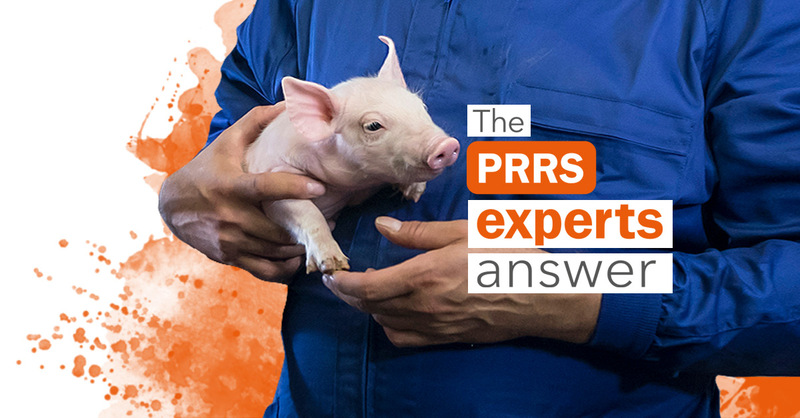 Is there evidence of increased diversity of the PRRS ORF 5 virus? PRRSV, an RNA virus, has a high genetic diversity and continuously keeps evolving. 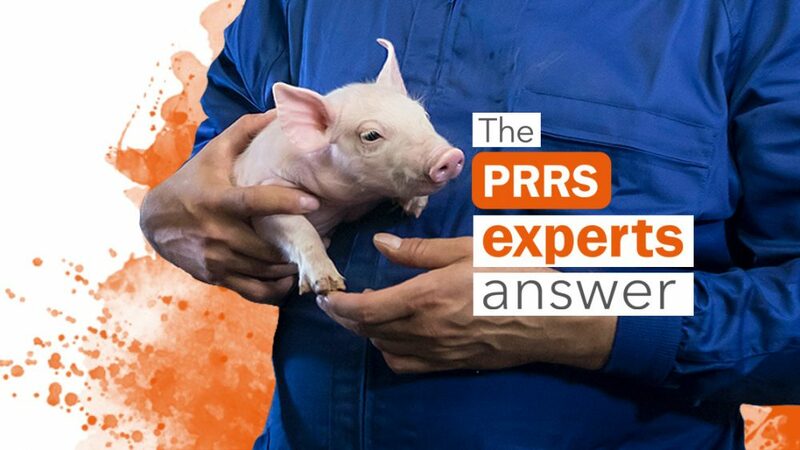 By now, two separate species of PRRSV are recognized, PRRSV-1 (previously genotype 1 or EU genotype) and PRRS-2 (previously genotype 2 or US genotype). Both species have a high genetic diversity and particularly in Eastern Europe, a high diversity of PRRSV-1 isolates has been found. Changes in the genome can occur in each area of the genome; however, some areas are more consistent across different PRRSV isolates while other areas are more variable. ORF5 is one of the more variable regions in the PRRSV genome. That´s why it is often used for sequencing in order to characterize different virus isolates.The change in the genetic information of the virus does not necessarily implicate, that isolates are becoming more pathogenic. Indeed, we still don´t know the link between genetic background of a virus and it´s phenotypic presentation. Therefore, we cannot explain or predict pathogenicity of a particular PRRSV isolate based on its genetic background. A more virulent PRRSV isolate might be characterized by higher replication rates and a wider spread and therefore might be detected more often during routine diagnostics.